SKILLS FOR BASKETBALL. LIFE. SUCCESS. Summer Camps Available Around the Country Now! Summer Camps are for boys and girls of all skill levels in grades 2-8! Pro Skills Basketball has locations throughout the United States. We are headquartered in Charlotte, but also have assist (seasonal) camps and/or year-round programs in Asheville, Atlanta, Boston, Chattanooga, Columbia, Columbus, Denver, Greensboro, Philadelphia, Raleigh, and more coming soon! Click the links above to check out that location’s homepage! Pro Skills Basketball also runs various youth basketball programs in China. We are based in Chengdu, but have run or are currently running programs in Hong Kong, Shanghai, Hangzhou, and elsewhere. To read more about Pro Skills Basketball China, click here! 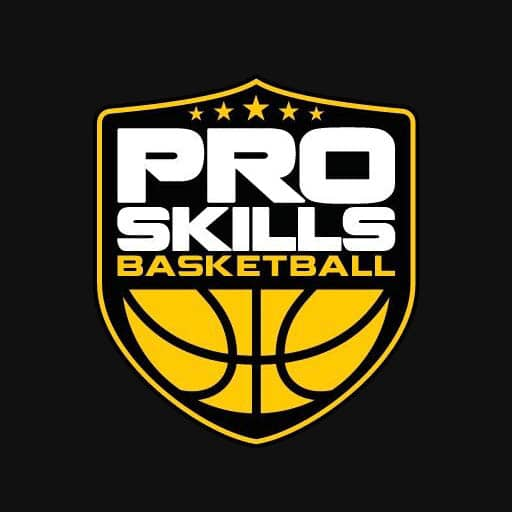 Pro Skills Basketball also runs various youth basketball programs in Swindon, England. To read more about Pro Skills Basketball England, click here! Sign Up Now for One of Our Many Programs Around the Country! Choose from Training, Clinics, Camps, and Teams. You all run a fantastic program! I am always so impressed with how fun the practices are but also how valuable they are. You all use every ounce of time in such a productive and positive way. In all my boys' sporting experiences (and there have been many!) your program has to be one of, if not the, best I've seen. Keep up the great work! Our experience with Pro Skills has been outstanding. Our son has been challenged by the training, and even more importantly, he is surrounded by coaches that not only lead by example, but are encouraging, supportive and positive. The Pro Skills team which our son plays on is organized and professional. We feel we are part of a first class organization and are confident Pro Skills will continue to develop our son over the next few years as we approach high school. I want to thank all of you for a great week! My boys both had a great time and are ready to come back next summer. I want you to know that we have been to LOTS of camps and you all have one of the MOST ORGANIZED and well run camps I have ever seen.